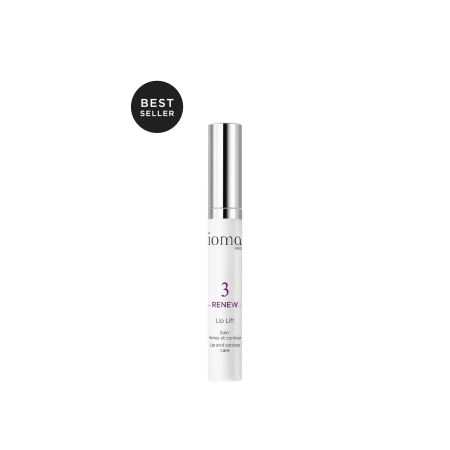 Do you have wrinkles under your eyes? 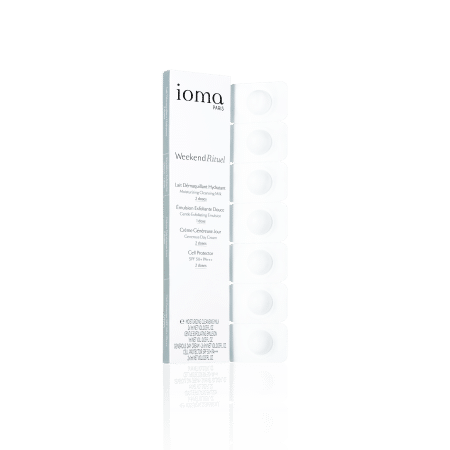 A facial contour that lacks firmness? 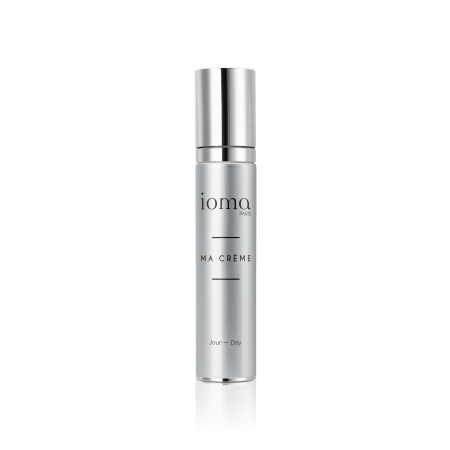 Discover all our anti-aging and anti-wrinkle face care treatments. 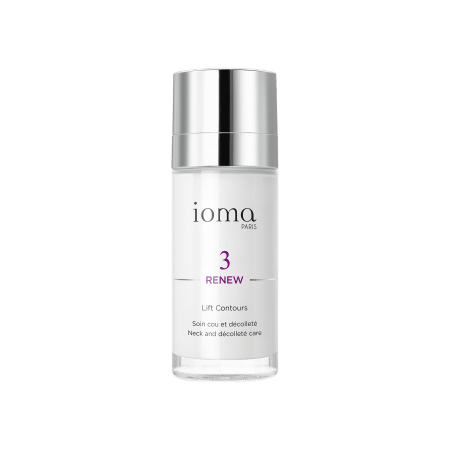 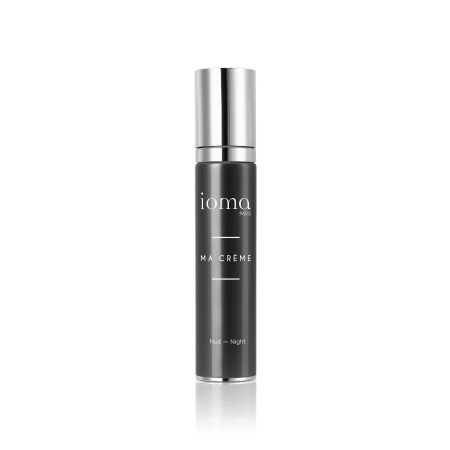 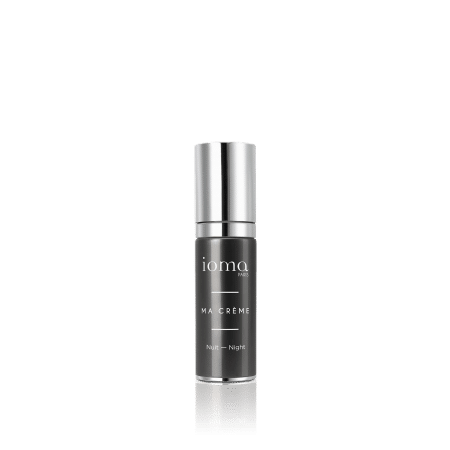 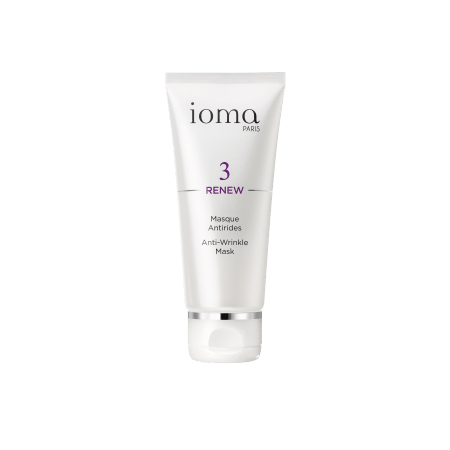 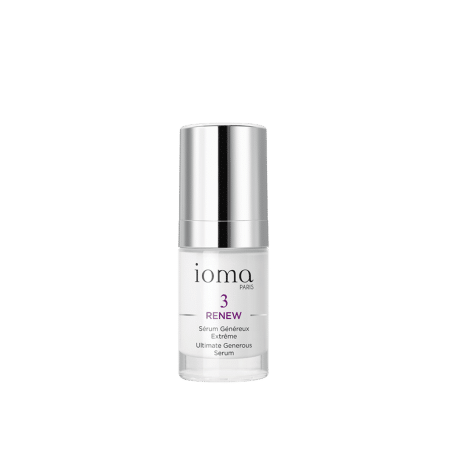 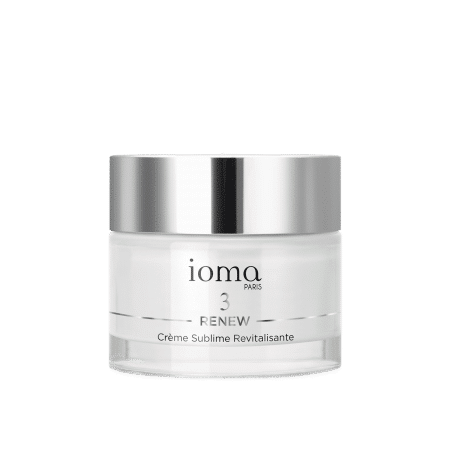 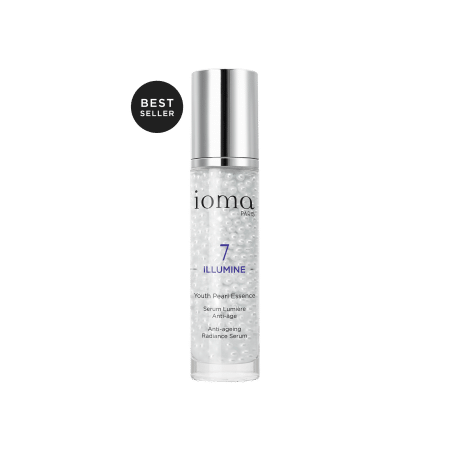 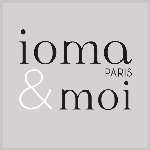 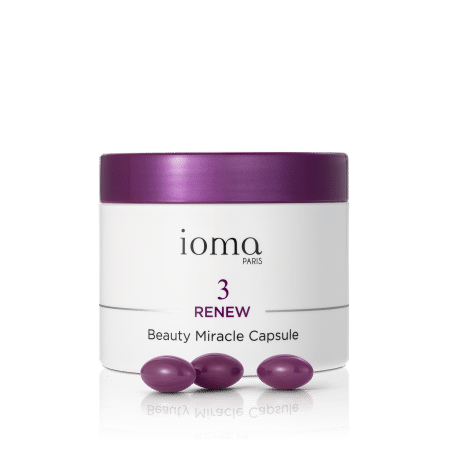 The IOMA Expert Advice : Adopt our anti-aging revolution here!